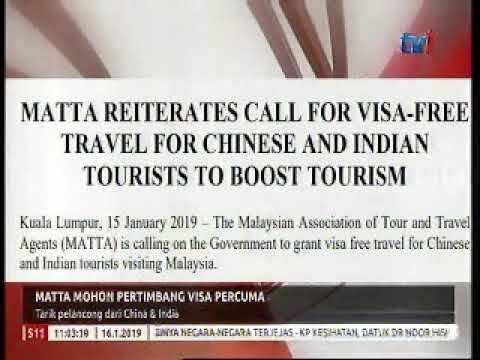 However, Tan said Malaysia should grant tourists from China and India visa-free travel instead of a 15-day visa exemption to boost the number of arrivals. According to Tourism Malaysia, the countries with the top five arrivals in Malaysia from January to September last year were Singapore (7.83 million), Indonesia (2.44 million), China (2.28 million), Thailand (1.43 million) and Brunei (1.06 million). Last year, 437,736 Indian nationals visited Malaysia. 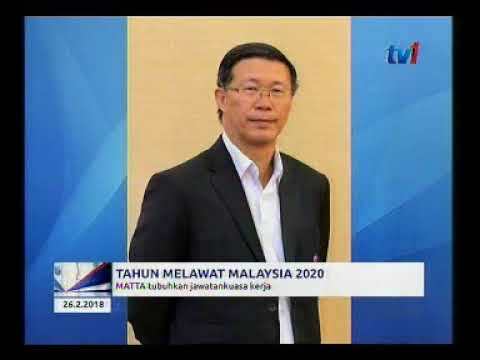 Tan said the resumption of eNTRI was good for Chinese tourists who planned to make last minute bookings to Malaysia as well as for travellers under the Free Independent Tourist (F.I.T.) category. F.I.T. travellers refer to those vacationing on their own or in small groups of less than 10 people on a self-booked itinerary. First introduced in 2015 for Chinese tourists, the eNTRI was widened to include Indian tourists in 2017. 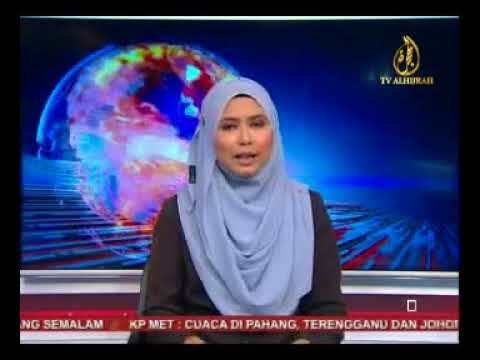 It was suspended on Jan 1 following media reports on weaknesses in the system. The suspension had raised concerns among players in the tourism industry of a drop in arrivals from China. A check with windowmalaysia.my, which is the official online visa channel and eVISA operator for the Malaysian government, showed that eNTRI was back online. Both the Home and Tourism ministries did not respond to requests for clarification. A customer service agent said the service resumed on Jan 11. She said the 15-day visa waiver received by tourists who applied for it in December last year – before the eNTRI service was suspended – would still be valid for the usual three-month period. 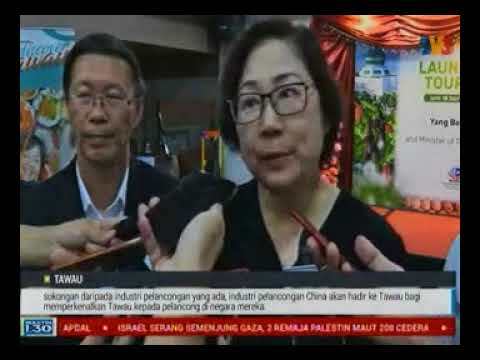 Several travel agents said there had been a dip in the number of Chinese clients holidaying in Malaysia during the traditional Chinese New Year break. The festive stretch of holidays as well as the “Golden Week”, a seven-day holiday from Oct 1 to 7, are the two peak periods for Chinese travel. The dip, said agents, could be due to the lack of promotion to China tourists, who made up the biggest number of travellers worldwide. Travellers were also opting for other Asean countries with visa-free travel, they added. Chinese tourists can get visa on arrival in Cambodia, Thailand and Laos and travel visa-free in Indonesia. On Jan 23, The Star had reported that tourism industry players were expecting a drop of as much as 10% during the two-week festive break compared to last year due to a change in travelling trends and stiff competition.